The last time the Suzuki Swift was sold in the US, Facebook wasn’t born yet, Britney Spears was still the biggest name in music, and America just experienced the worst terrorist act on US soil. Time sure has passed, hasn’t it? While Suzuki has yet to reveal details as to whether the Swift will be making a comeback in the US, the Japanese automaker has nevertheless gone ahead with plans of introducing a concept version of the Swift at the Geneva Motor Show. Called the Swift S-Concept, the car is being positioned as a sporty and aggressive coming-of-age model from the Japanese automaker’s Swift model. Judging from the teaser photos Suzuki released, the S-Concept does have some aesthetic attitude to it, especially with the feline-looking front fascia and the presence of what appears to be a rear roof spoiler. Overall, the Swift S-Concept looks the part of what Suzuki is hoping to build on for their future models. It’s got style, class, and a bonafide mean streak, qualities that should bode well for what a production version could look like. 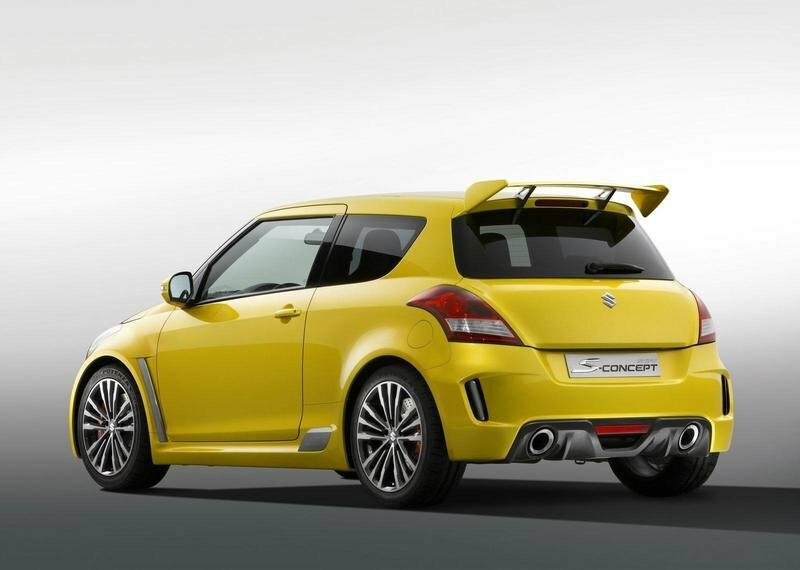 Details on the Suzuki Swift S-Concept after the jump. The Swift S-Concept has dimensions of 3.89 meters long, 1.755 meters wide, 1.475 meters high, with a wheelbase of 2.43 meters and a special ’Lightning Pearl Yellow’ paint finish that was specifically used for the Geneva Motor Show. Unlike the standard Swift, the S-Concept rides lower and is 60 mm wider than the base model. To make it look sporty and aggressive, Swift gave the S-Concept some aerodynamic upgrades, including new front and rear bumpers, remodeled headlights and rear lights with high-tech accents, a huge rear spoiler at the rear, and a set of 18" wheels to complete the exterior set-up. Over at the interior, the modifications continue with a set of two-tone bucket seats, redesigned meter clusters, a sporty steering wheel, and carbon fiber trims on the car’s center console, giving the Swift S-Concept a touch of luxury to go with the sporty package. 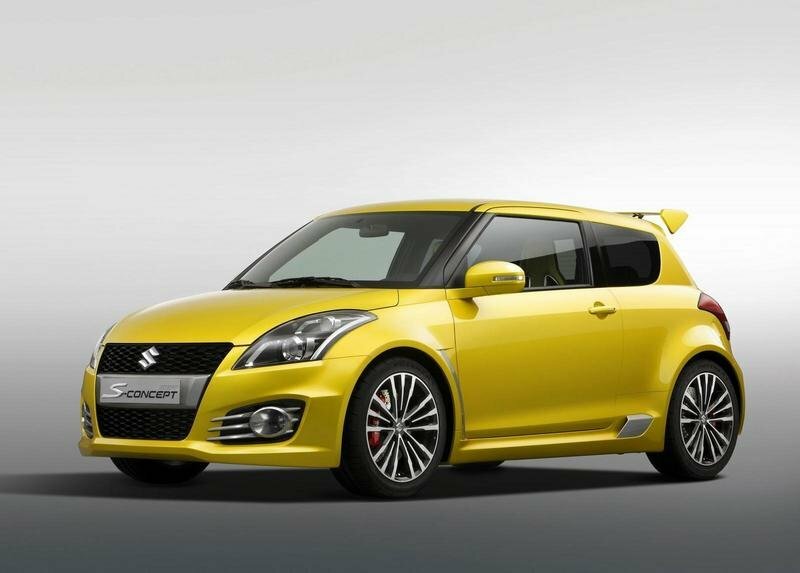 The Swift S-Concept is powered by Suzuki’s very own 1.6-liter M16A engine mated to a six-speed manual transmission. Oddly enough, the Japanese automaker didn’t release the official power output of the engine, opting only to give people like us the opportunity to speculate on it. So as far as our educated guesses are concerned, we think that the S-Concept’s engine output would be similar, or at least somewhere close to what the Swift R-Concept produces, which is somewhere around 155 horsepower. The car is a concept vehicle so chances of scooping one up this soon is highly unlikely. But as is the case with concepts and auto shows of this magnitude, companies usually gauge the response the cars generate from the attendees, so if the car can receive a favorable response from the crowd, then it can help expedite the S-Concept’s move towards the production block. There are plenty of challengers lining up to take a swipe at the Suzuki Swift with one of them being the highly-popular Ford Focus. Talking about powertrains, if the S-Concept’s performance output is anywhere near what the R-Concept produces, then it’s going to compete favorably with the Focus’ 2.0-liter four cylinder engine that produces 155 horsepower and 145 lb/ft of torque. As far as aesthetics go, both cars offer a sharp and edgy package, although the carbon fiber trim on the Swift S-Concept could sit well with those looking for more than just an aggressive ’supermini’. In the end, we have to take into consideration that the Swift S-Concept is nothing more than just that - a concept. So if you’re in the market now for one, you probably would need to settle for a standard Swift model. Otherwise, the Ford Focus is the right way to go, at least until the Swift S-Concept hits the production block - if and when that happens. The design is kind of monstrous, isn’t it? Even so, it sported the yellow color very impressively. I loved its sporty exterior. It’ll be perfect for a sports-minded like me. It has a nice seats. I would love to sit on them at first hand. I hope they can produce this at the end of the year. I’m so fascinated with the color of this Swift S-concept even with its sporty exterior is quite impressive for me. Just like them I am looking forward also to know if when will they declare the market production of this awesome and amazing concept. Impressive look! I am amazed by its exterior. 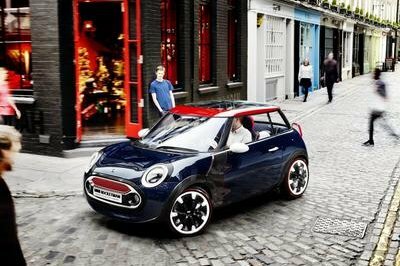 Its sporty appearance is great. The yellow paint gives it a more stunning look. Its bucket seats look so neat, and it has a competitively powerful engine. 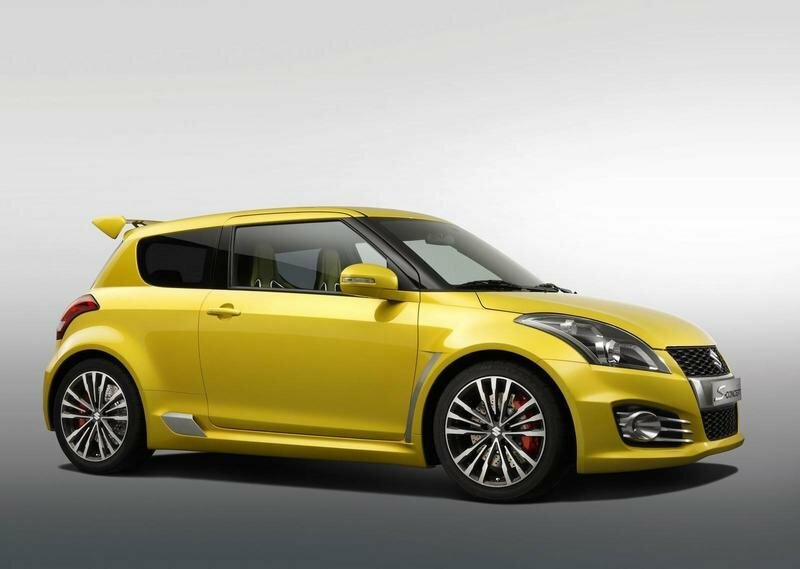 Sorry but I must ask this, what’s the difference between this s-concept to Suzuki swift sport? But anyway just like their sport, it is also looking so awesome and stunning. 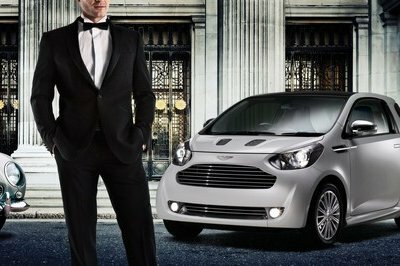 I would still prefer to have a Ford Focus than on this Swift. Sure, this vehicle is really a good-looking vehicle because it has the platform from its ancestor, just too bad it only has a weak engine. It looks great with its yellow body paint! 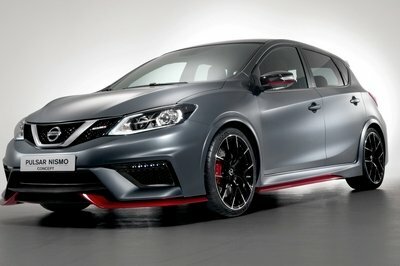 However, I just noticed that Ford Focus is more a good-looking vehicle and had a more powerful engine output than with this S-concept of Suzuki. 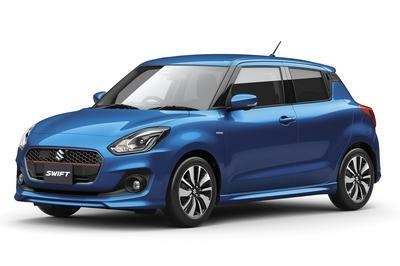 Another version of Suzuki Swift, though it only very similar to its previous concept I must say that I’m still impressed with this swift and it is really already looking great on that color. It looks great on that color anyway, I’m impressed with the sporty appearance of this one, and the powerful engine of this is quite reasonable. Well, I must say that this car is a very satisfying one. Swift sport and this concept is almost the same. The body paint is only the difference of the two, but I’m still impressed with the sporty appearance of it but I need to ask this, when will be the market production of this? Very sporty package car. One of the luxury concept version. 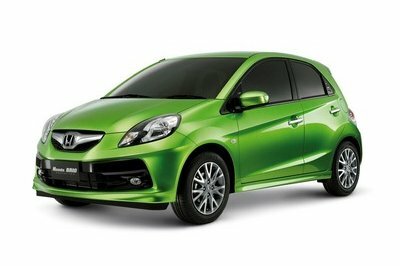 The car became more attractive with its color detailed, it out-stand with the rest. The wheels are so cool, and I must say that it is already the best on its gold color. The front design of it is so unique and aggressive. This Swift S-Concept is really an eye catcher. I really like the clever design especially at the back end of the car. Not bad for its interiors and speed, looks like its a great thing that comes in a small packages. Impressive sporty exterior and it already looks great on its color! It seems that this concept is a powerful one, I just hope that it is really one. I simply love the color of this Swift S-concept even with its sporty exterior is quite impressive for me. Just like them I am looking forward also to know if when will they declare the market production of this awesome and amazing concept. I love the sporty exterior of this S-concept, and the engine is so reasonable that is quite impressive for this. I’m just a bit curios of when will be the market production of this, or they will stay at it as a concept? Wow. 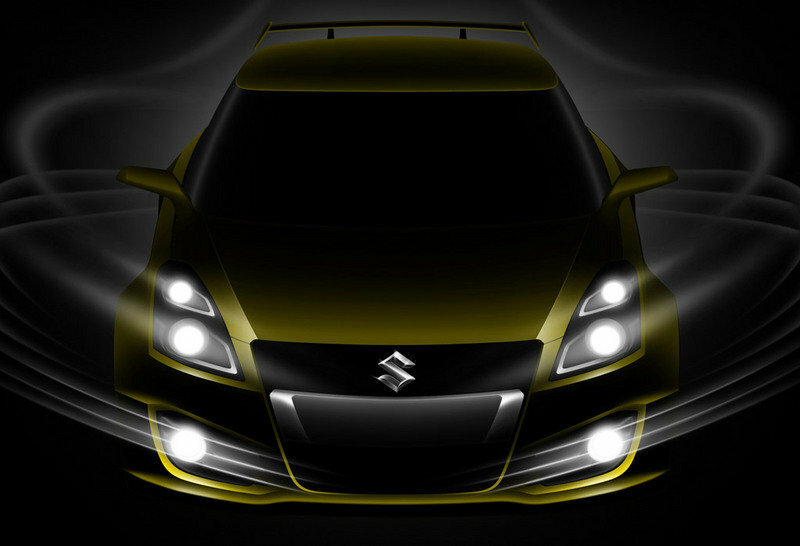 This car is the most beautiful concept car of Suzuki. I really like the color of the car and since they also put yellow on the contrasting seats, it became great too. I hope the chance to build this concept will be high since the competition is not that tough. Still I don’t know on what will be the speed performance of the car. The styling was great but I would want to see an upgraded version for this vehicle. I wonder if they are going to debut the car in the near Frankfurt Motor Show? hmm. The styling of the car is quite remarkable. Its competitor the Ford Focus is quite an awesome production vehicle. I wonder on what is the latest production that can be seen in this production? Agreed. The neat styling of the car makes it quite impressive. I still wonder on what will be the final performance of the car? Well, for a daily used car 50 hp is just enough.